After more than three years of litigation, Cerner Corp. is settling a class action lawsuit alleging it improperly failed to pay hundreds of employees overtime wages. The terms of the settlement, however, may not see the light of day. Earlier this week, Cerner asked the court for permission to file the settlement agreement under seal, a motion unopposed by the plaintiffs. Acting Veterans Affairs Secretary Robert Wilkie said Wednesday afternoon that the VA has reached a 10-year, $10 billion contract with Cerner Corp. to update the VA’s electronic health record system. The deal calls for the North Kansas City-based company to use the same platform as the one it’s implementing for the Department of Defense so that the two giant agencies’ record systems can “talk” to one another. Cerner secured the defense department contract, worth more than $4 billion, in 2015. Seg. 1: Nayeli Murillo. Seg. 2: Kadesh Flow. Seg. 3: Andi Meyer. Segment 1: A school secretary is helping immigrants make plans in case of deportation. For undocumented parents with kids who are U.S. citizens, the risk of having your family separated by deportation is real. Meet the elementary school employee who has stepped into the lives of kids whose parents could be deported. The firing of Veterans Affairs Secretary David Shulkin means uncertainty for the VA’s pending $10 billion contract with Cerner Corp. to modernize the sprawling agency’s electronic health records system. Health Data Management, an industry publication, reports that Shulkin’s ouster came as the VA was finalizing negotiations with Cerner. A company that challenged the no-bid contract awarded to Cerner Corp. to update the electronic health records system of the U.S. Department of Veteran Affairs is appealing the dismissal of its lawsuit. CliniComp International Inc. of San Diego on Monday filed a notice of appeal after the U.S. Court of Federal Claims in Washington, D.C., last week threw out its lawsuit on jurisdictional grounds. Because many of the documents in the case are sealed, including the court’s orders, the precise reasons for the case’s dismissal were not made public. Rival Challenges Award Of Veteran Affairs Contract To Cerner Corp.
A provider of electronic health records systems for the U.S. Department of Defense is challenging the contract awarded to Cerner Corp. to develop the next-generation electronic health records system (EHR) for the U.S. Department of Veteran Affairs. Big names in Kansas City, from city officials to Major League Soccer stars, took to Twitter Sunday to mourn the loss of Neal Patterson. 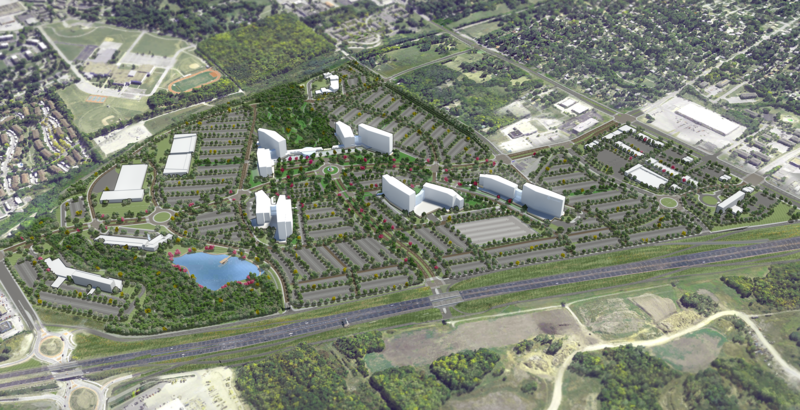 Patterson was the CEO and Chairman of Cerner and the co-owner of Sporting Kansas City. He co-founded Cerner 38 years ago and it has grown to become the largest private employer in the metro area. 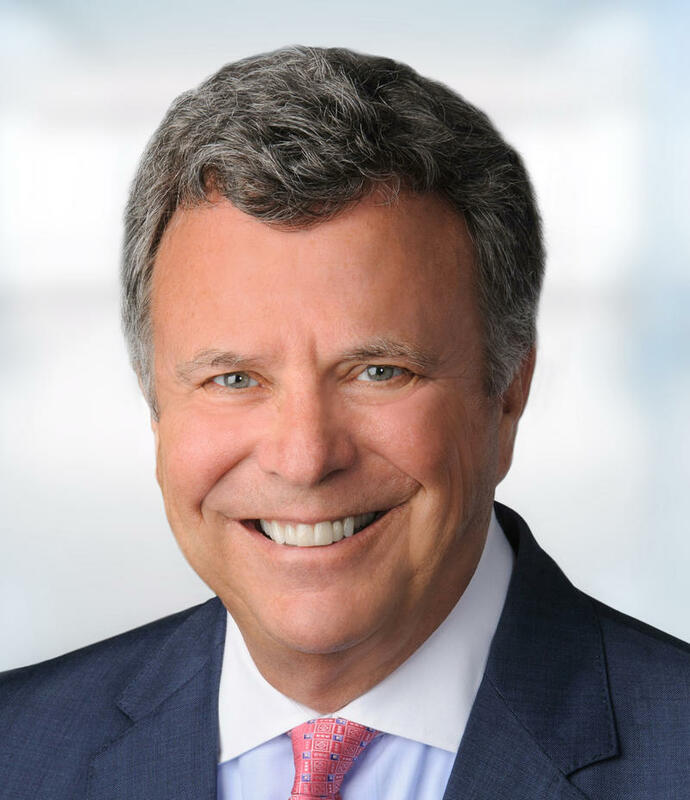 The Cerner Corporation announced Sunday that CEO and co-founder Neal Patterson has died. He was 67. 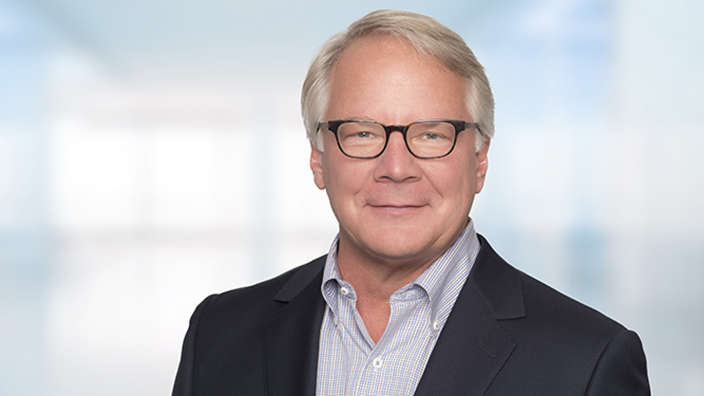 Cerner vice chairman and co-founder Cliff Illig will take over as interim CEO. “This is a profound loss. Neal and I have been partners and collaborators for nearly 40 years, and friends for longer than that,” Illig said. The company, headquartered in North Kansas City, employs 25,000 people worldwide. The U.S. Veterans Affairs Department has awarded Kansas City-based Cerner Corp. a contract to create its electronic health record system. VA Secretary David Shulkin on Monday announced the contract, which was awarded without competitive bidding under a “public interest” exception to federal contracting regulations. The contract comes after Cerner won a $4.3 billion contract in 2015 to update the Department of Defense’s electronic health record system. 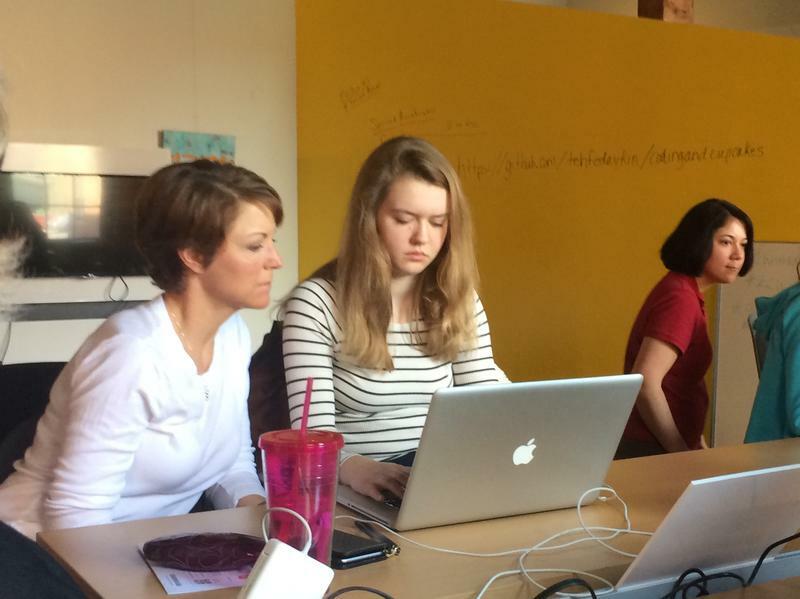 In the next few years, many tech businesses in Kansas City expect to do a lot of hiring, with starting salaries that most recent college graduates can only dream of. But will these jobs go to native Kansas Citians or to people recruited from other places? A lawsuit alleging Cerner Corp. improperly failed to pay hundreds of employees overtime wages has been certified as a class action. Jackson County Circuit Judge W. Brent Powell issued the ruling Tuesday, finding that common issues predominated over individual ones and there were enough would-be class members to warrant class certification. The suit was filed in 2015 by Laura Scott and alleges that Cerner exempted so-called delivery consultants and system analysts from overtime pay. 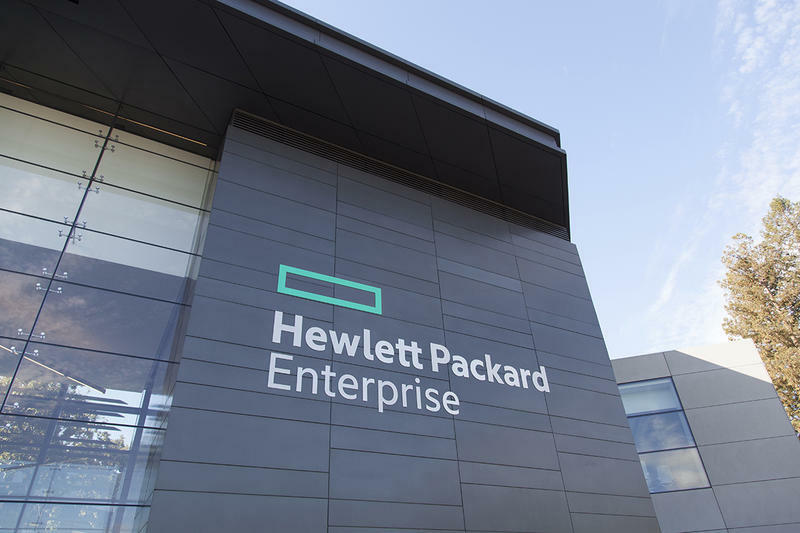 Computer giant Hewlett Packard Enterprises has entered into a $215 million contract with the state of Kansas to upgrade a Medicaid computer system that tracks patient claims payments to providers. This story was updated at 3:20 p.m.
Another class-action lawsuit alleging Cerner illegally failed to pay employees overtime wages has been filed against the health care technology company. The latest was filed in federal court in Kansas City on behalf of so-called AMS delivery consultants at Cerner, basically help desk workers who offer technical support and troubleshooting assistance. Former University of Missouri Chancellor R. Bowen Loftin will not take on a role with the Tiger Institute for Health Innovation, the partnership formed by MU and Cerner Corp. to digitize the university’s sprawling health system and reduce its health care costs. Cerner Corp. employees who claim the health care information giant improperly calculated their overtime payments overcame a legal hurdle this week, allowing their two-year-old lawsuit to move ahead. A federal judge conditionally certified the workers as a class, grouping them together after finding that they were “similarly situated” under the Fair Labor Standards Act (FLSA). That will allow them to proceed collectively, increasing the possibility of a large damage award if the case goes to trial. 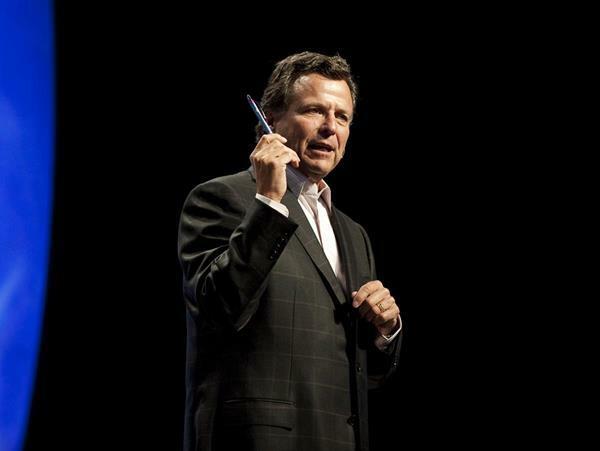 Courtesy photo / Cerner Corp.
Neal Patterson, the CEO and co-founder of health technology giant Cerner Corp., says he has cancer. He made the announcement Monday in a letter to shareholders and employees, which the company filed with the Securities and Exchange Commission. About two dozen community hospitals in Kansas and Nebraska have signed up to use Cerner Corp.’s electronic health technology. The hospitals are members of the Great Plains Health Alliance, which provides management services to critical access hospitals in both states. Critical access hospitals focus on outpatient care and are limited to no more than 25 inpatient beds. Under federal Medicare guidelines, they are required to be at least 35 miles distant from any other hospital. Cerner Corp. and Truman Medical Centers have expanded their long-standing relationship. About 100 information technology employees at Truman will now become employees of Cerner, the fast growing health-information technology company based in Kansas City. Shane Kovac, a spokesman for Truman, says the idea is to create a “living-lab”-like environment with the idea of improving overall population health. The South Kansas City Alliance will hold its second annual Economic Development Summit Saturday at Avila University. Alliance leaders say the aim of the conference is to encourage hopeful entrepreneurs while building relationships between area residents and businesses. Cerner Corp. on Wednesday landed what’s thought to be one of the biggest health information technology contracts ever awarded. The Washington Post reported that the 10-year contract for the U.S. Defense Department’s Military Health System was worth $4.3 billion. Bloomberg Business said the contract was valued at as much as $9 billion through 2033. Cerner beat out archrival Epic Systems for the contract, which calls for Cerner and its partners to upgrade health records for 9.5 million people at more than 50 hospitals and hundreds of clinics in the United States and abroad. If I asked you to imagine the next great tech mind, you might picture a 20-something man in Silicon Valley. 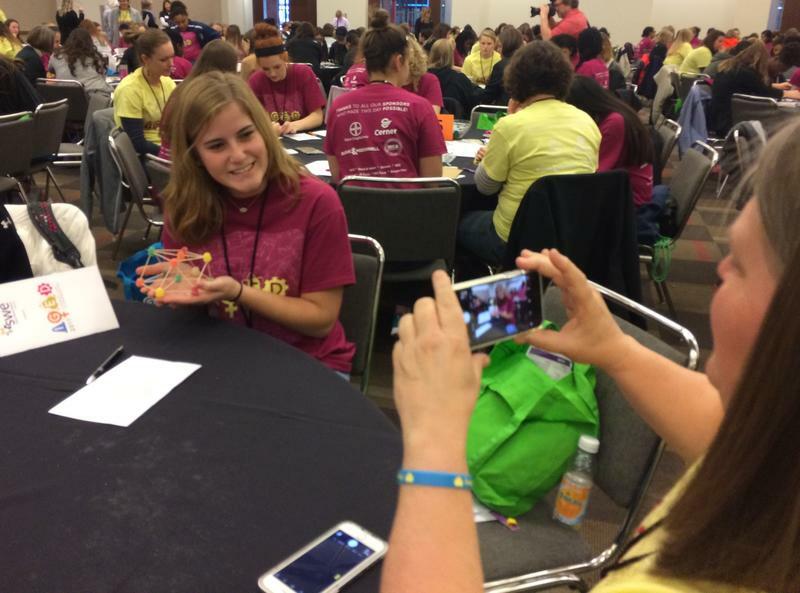 But the 20 girls at Coding and Cupcakes at the Sprint Accelerator last Saturday don't have time for gender stereotypes. They've got a website to design. Like 8-year-old Kyanne Carlgren, who says she "just maked an account" — her first e-mail account. Kansas City-based health IT giant Cerner Corp. has won a $170 million, 10-year contract to provide its medications management system to hospitals in New South Wales, Australia. The winning bid was first reported last week by Pulse+IT magazine, a health IT publication in Australia. The magazine said that, while the value of the contract was not disclosed, the New South Wales government had allocated $170 million for the program. It said the aim was to improve medication safety from supply through prescribing and administration. The Defense Department has dropped one of the bidders on its 10-year, $11 billion contract to update its electronic health record system, Modern Healthcare reports. The publication says the department eliminated PricewaterhouseCoopers and its bid partners from contention. 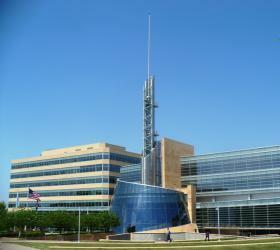 Health information technology giant Cerner has just gotten bigger. The Kansas City-based company finalized its purchase of Siemens’ Health Services, a health information technology division, on Monday. With the $1.3 billion all-cash purchase, Cerner increased its payroll by about a third to more than 21,000. Cerner says the deal, which was announced in August, will boost annual revenues to between $4.8 billion and $5 billion in 2015, up from $3 billion in 2013, the last year for which figures are available. Cerner Corp., the Kansas City-based health care information technology giant, broke ground Wednesday on its huge campus in south Kansas City, Mo., a project that’s eventually expected to house as many as 16,000 workers. Cerner officials, along with Missouri Governor Jay Nixon and Kansas City mayor Sly James, took part in the ceremony at the site of the now-demolished Bannister Mall, once one of the area’s biggest shopping centers. The mall closed in 2007 and was torn down in 2009. Cerner Corp., the high-tech company based in North Kansas City, Mo., may be at the forefront of the electronic health records industry, but at its annual health conference Monday, a behavioral health executive said innovations in health care don’t necessarily have to be as advanced as the solutions developed by Cerner. Speaking on a panel that addressed coordinating care across multiple platforms, Karen Suddath of Wyandot Inc. said her organization had improved its coordination of care simply by checking a website every morning for booking records at the local jail. Kansas City, Mo.-based Cerner Corp., has agreed to acquire the assets of Siemens AG’s healthcare information technology unit for $1.3 billion in cash. The combined companies will have more than 20,000 employees in 30 countries and $4.5 billion in annual revenue, according to a news release. Cerner, a major provider of electronic health records, has more than 14,000 employees worldwide — about 9,600 of them in the Kansas City area — and posted nearly $400 million in profits last year.